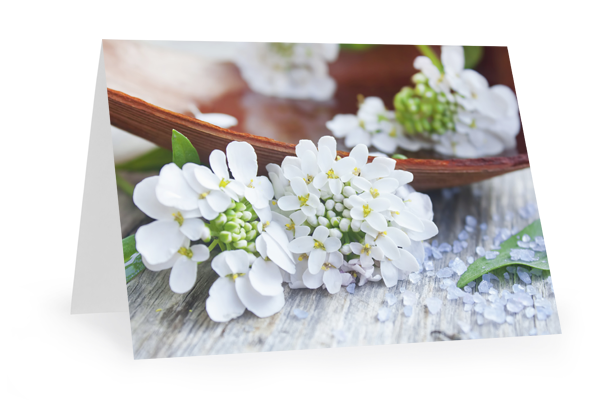 We are pleased to launch a brand new range of gift and incentive cards for your business, so you can start the new year with a bang. 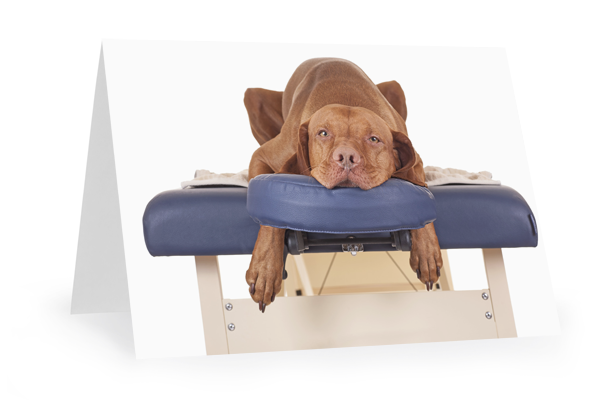 Cards include space for you to write any treatment or monetary value and your business details. 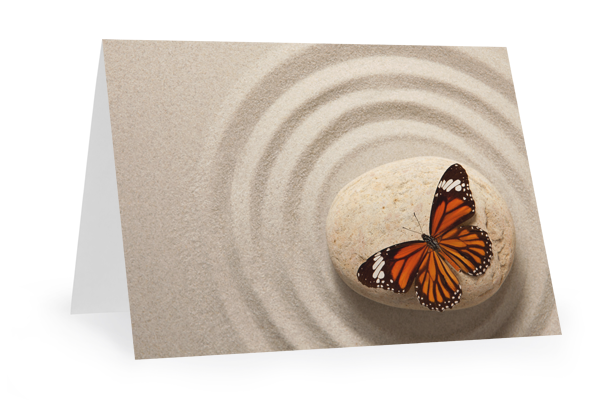 Available in three designs, with 20 cards and envelopes per pack – only £5.75! Posted on 16 December, 2014 by Federation of Holistic Therapists (FHT). This entry was posted in news and tagged news. Bookmark the permalink.